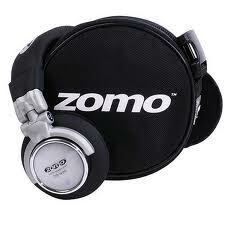 Founded in 2003, the Zomo brand is a division of GSM-Multimedia GmbH. 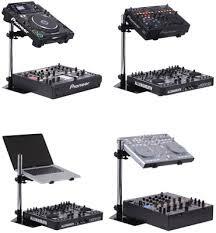 Developed by DJs with a total understanding of the club and nightlife scenes. 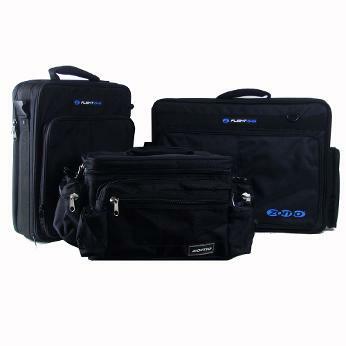 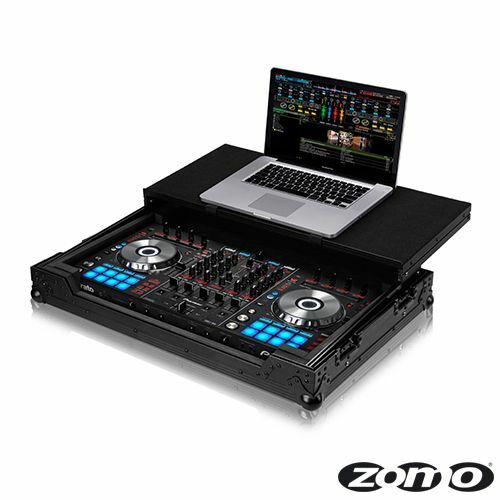 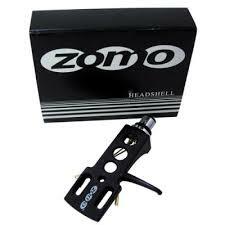 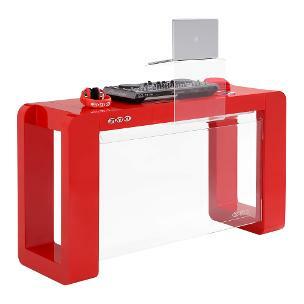 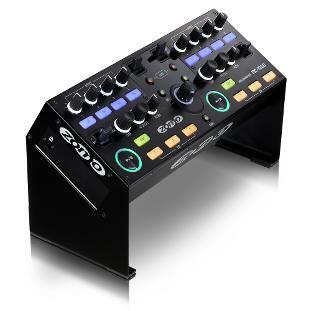 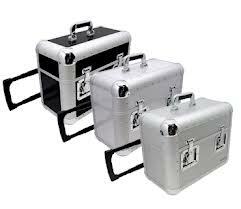 Zomo products – used by serious DJs. 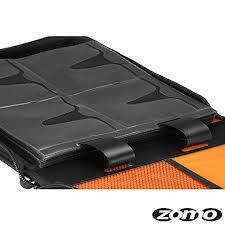 Click on the links below for full details of all our products.